Welcome to the official website of the MultiVisual group. 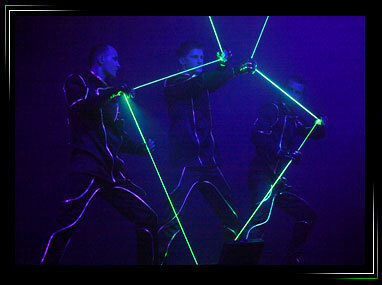 The group specialises in performances including contemporary circus art, illusion with the use of lasers and state-of-the-art multimedia props able to project any image in air, e.g. the customer’s logo!